1. 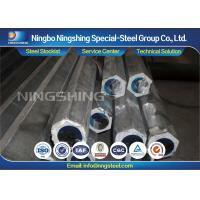 Ultrahigh strength steel with high intensity and toughness. 2. Good harden ability, High fatigue limit and capability of impact resistance after Q+T. 3. No obvious temper brittleness. iner sleeves, rollers and balls for bearing making.